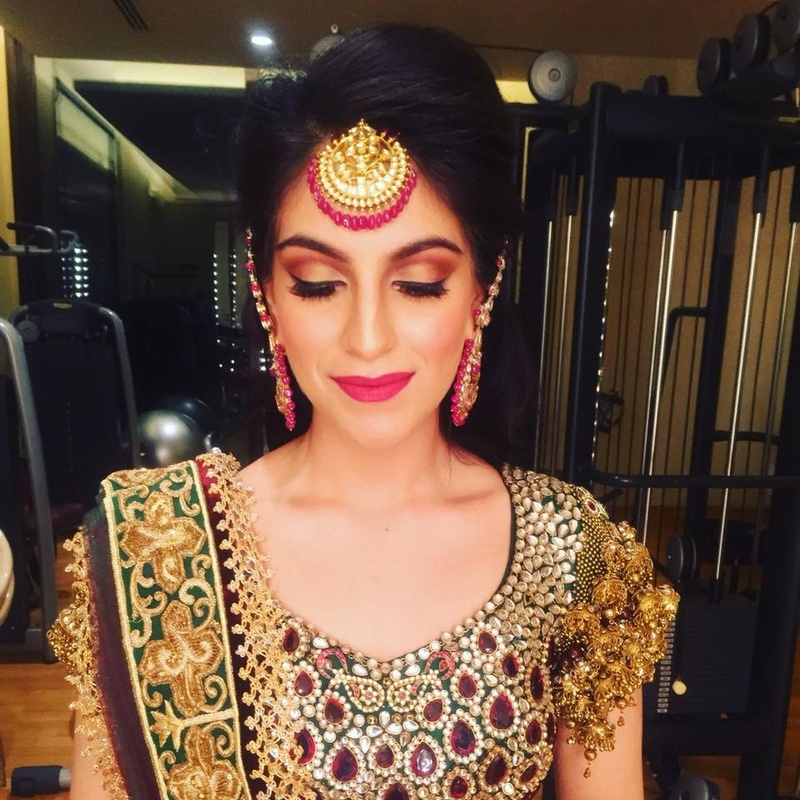 Komal Gulati is a Delhi-based hairstylist and makeup artist, who has always been proficient at grooming brides and prepping them up for their big day. 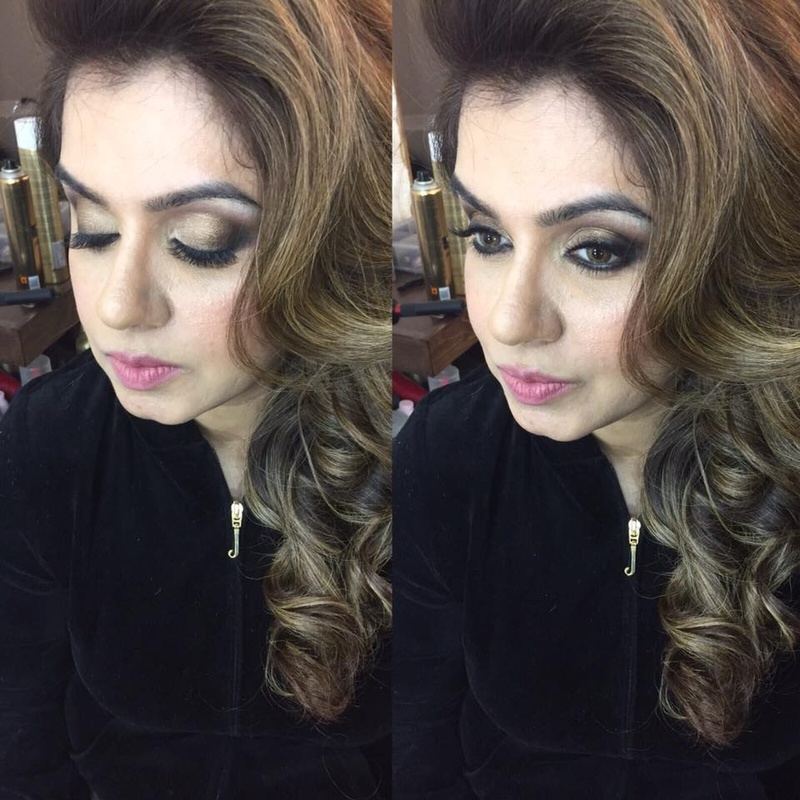 She has done a professional course with a prominent makeup school in London. This has added to her credibility, knowledge and technique in the hair and makeup department. 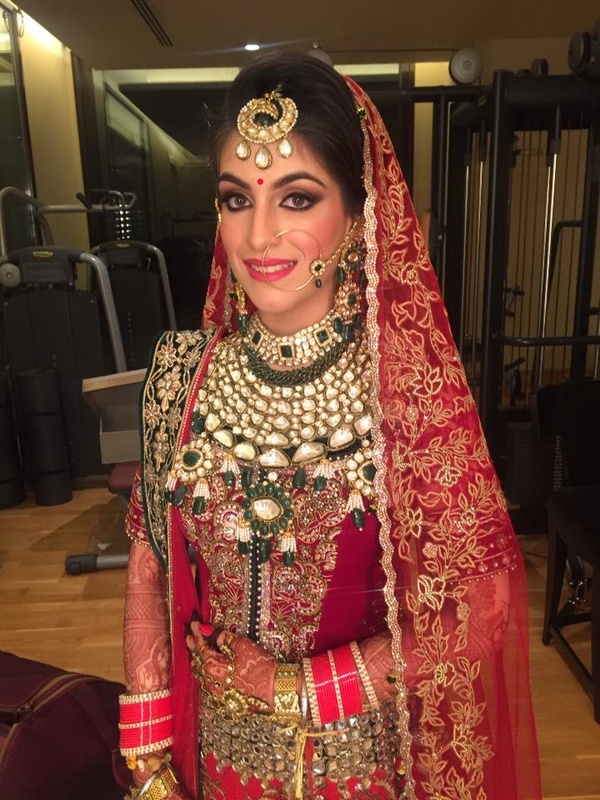 Komal Gulati makes sure to understand the skin type and face cut of brides and uses various brands accordingly . 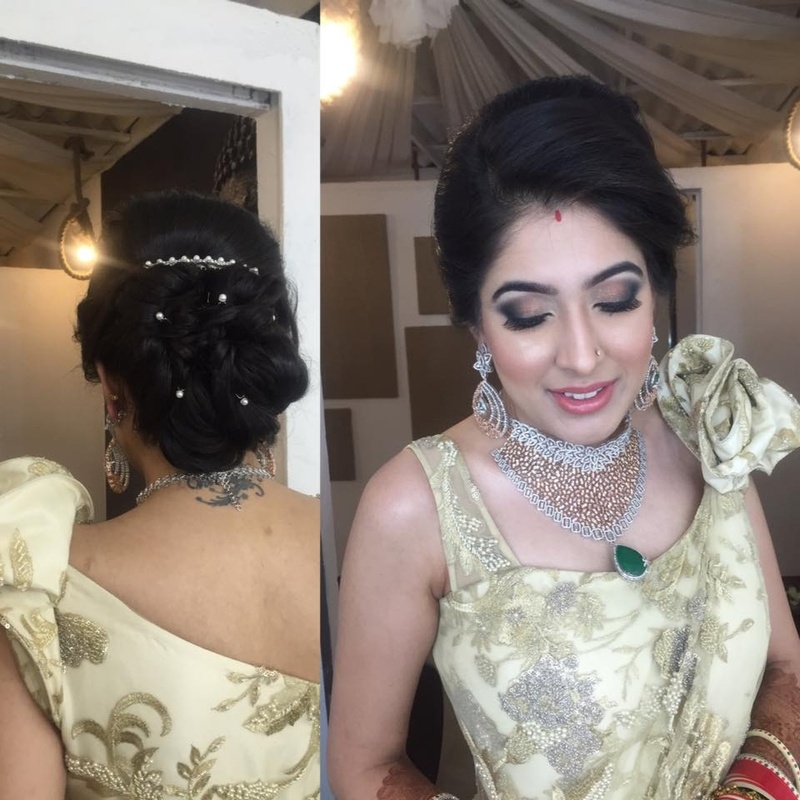 Komal Gulati is a Bridal Makeup Artist based out of Delhi . 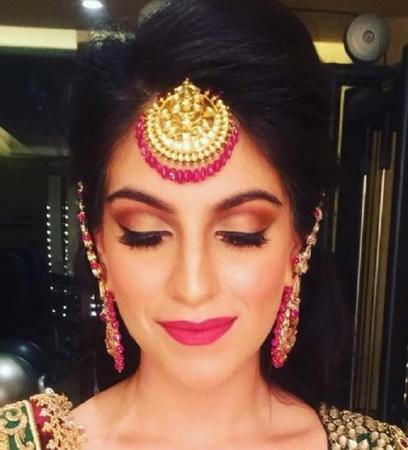 Komal Gulati's telephone number is 76-66-77-88-99, Facebook page is Komal Gulati and address is Western Avenue, Block H, Neb Sarai, Sainik Farm, New Delhi, Delhi 110062, India. 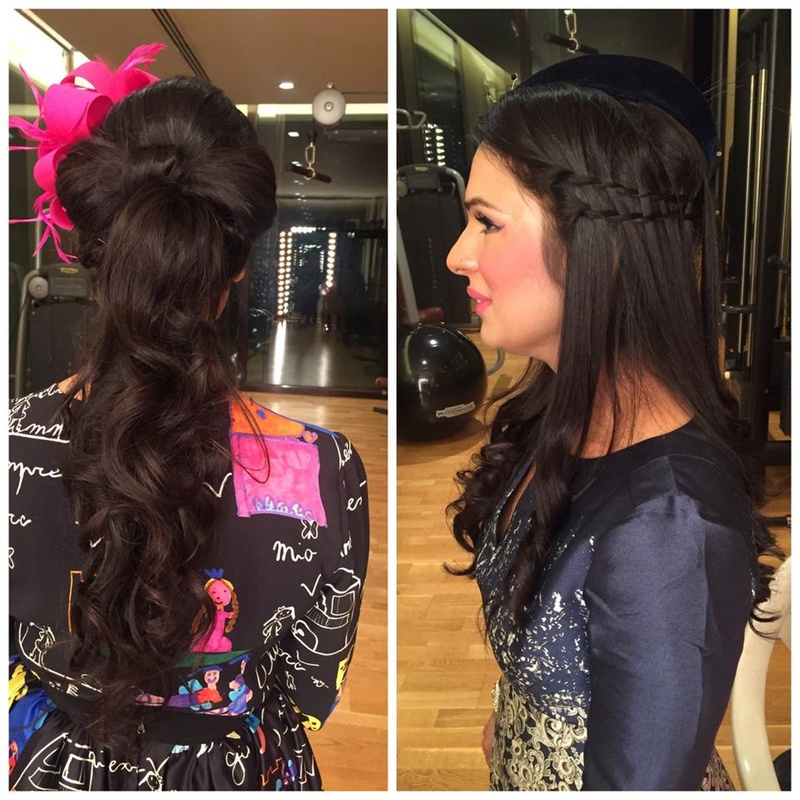 In terms of pricing Komal Gulati offers various packages starting at Rs 25000/-. There are 1 albums here at Weddingz -- suggest you have a look. Call weddingz.in to book Komal Gulati at guaranteed prices and with peace of mind.